Whilst the Natural History Museum, Manchester’s Museum of Science and Industry, and the Victoria and Albert Museum are all great days out, sometimes we’re left craving something a little…weirder. Here, we’ve rounded up the museums and galleries that we can’t quite believe exist, but we’re really glad they do! In the beautiful setting of the Kulmer Palace in Zagreb there is a commemoration of love. However, it is not wholesome romance that’s celebrated here. 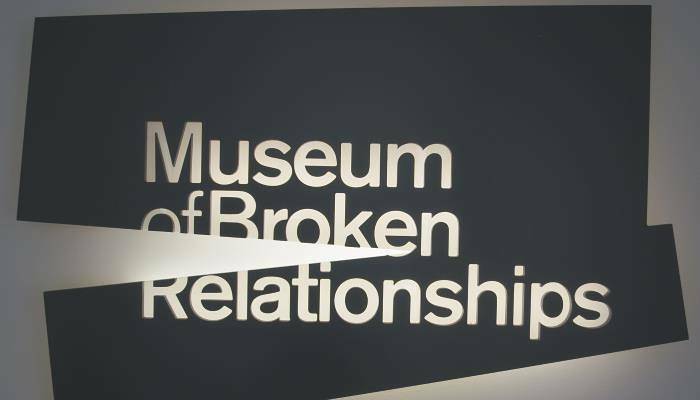 It is, instead, the tattered remnants of relationships gone awry that are on show at the Museum of Broken Relationships, allowing visitors to take a peak inside the lives of the once owners. There are teddy bears and love letters carefully presented alongside more curious pieces such as prosthetic limbs and garden gnomes, with notes from those who donated the items. The world’s only vampire museum has a permanent residence on the outskirts of Paris, in Porte des Lilas. The museum is private and requires an appointment to visit but it is worth doing so for the chance to see the curiosities that the curator and founder, Jacques Sirgent, has collected. There is a mummified cat, countless paintings and books, and the autograph of every actor who has held the starring role in a film about Dracula. 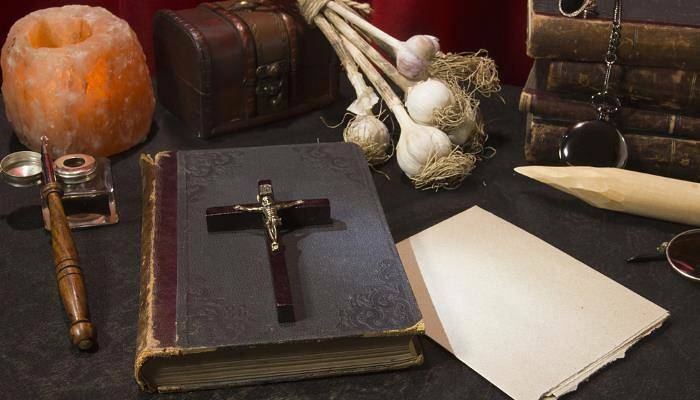 Visits are accompanied by Sirgent who has a wealth of knowledge on the subject, making navigating the abundance of vampire paraphernalia that much easier. 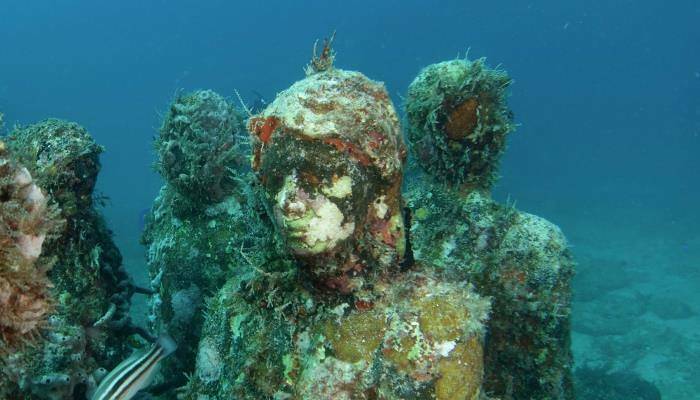 Under the sea in Cancun, over 500 life size sculptures reside. Many of the sculptures, which are made of PH-neutral marine concrete, were modelled on local residents. This impressive underwater display was initially created to protect the existing coral reefs (which had been damaged by people snorkelling over many years) by giving people something new to look at. The surface of the models themselves encourage the growth of coral, providing both a new home for the marine life that resides here, and visitors something slightly different to look at each time. Dogs have been a man’s best friend for a very long time, and this exhibition in Maidstone, Kent is a celebration of that. 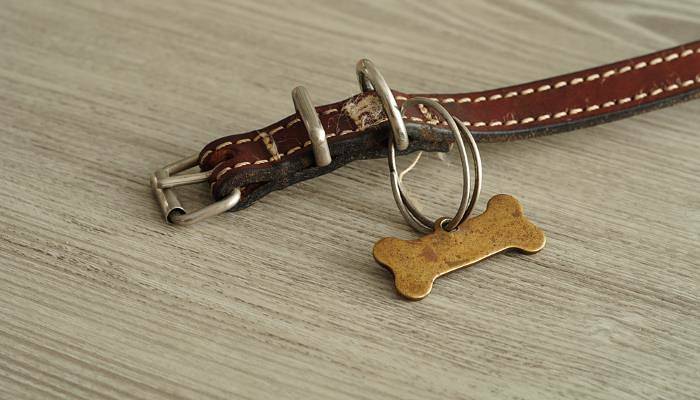 Set in the grand Leeds Castle, there are a series of collars on display, dating back to the 13th century. The exhibition was founded in honour of the historian, John Hunt, and the love of history is clear in the collection. There are 16th century collars with long spikes, embellished collars, and twentieth century examples made from a whole array of materials. Cappadocia in Turkey is famed for the spectacle of hot air balloons rising above its otherworldly rock formations. However, a trip here shouldn’t be all about ethereal landscapes. The region is also home to one of the world’s most obscure museums, Chez Galip, the pottery shop with a difference. Beneath the shop lie a series of caverns whose walls and ceilings are covered in hair and notes from those who have donated it. 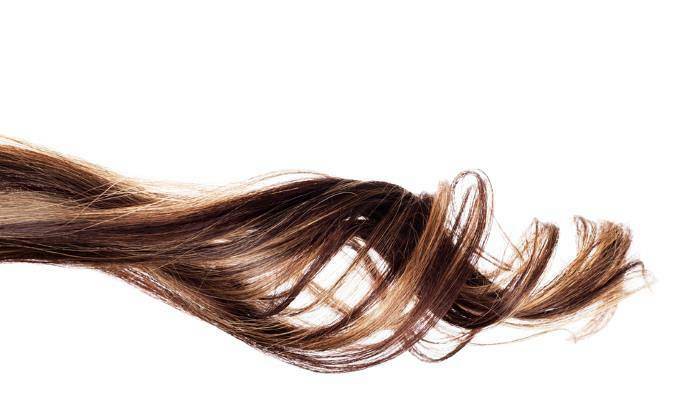 This collection began when the owner, Galip Körükçü, was given a lock of hair from a friend who was moving away. Legend has it that following this, women from the town gathered to offer him their locks of hair to stop him from becoming lonely, and so the collection grew! 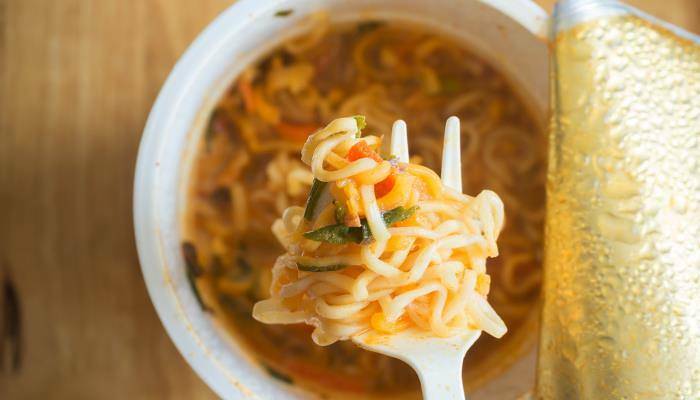 Japan’s Cupnoodles Museum is a celebration of the inventor of instant chicken ramen, Momofuku Ando. It’s not often that a single food stuff is commemorated with its own museum, but let’s be honest, who doesn’t love instant noodles! The museum is incredibly interactive, giving visitors the chance to make chicken noodles in a factory setting and design their own noodle packaging. Incredibly, the museum gives visitors the chance experience what it’s like to be a noodle in a factory from creation to packaging in a series of slides and tunnels. Operations, we can all agree, are incredible, amazing things. However, they’re usually confined to sterile, pristine rooms for medical staff and patients alone. 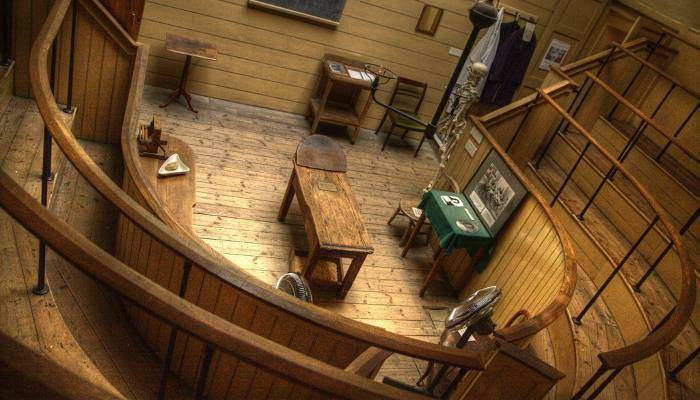 Over at Europe’s oldest surviving operating theatre however, you can experience the evolution of operations first hands. There are talks every Saturday detailing just how gruesome medicine used to be. The operating theatre is located in the attic of St Thomas’s Church in London, and the grandiose exterior gives no sign of what lies within. It’s not often that we stumble across a museum or gallery that is intentionally awful in its offerings, but the Museum of Bad Art is just that! Based across three galleries in Boston, MoBA showcases really bad art from across the globe. The collection began when Scot Wilson, an antique dealer, found a yellow oil painting of an angry looking woman in a field of daisies. His friends encouraged him to start a collection and so MoBA was born. The museum is inundated by offers of terrible art, and there is a strict selection process which ensures that only uniquely terrible pieces make the cut.